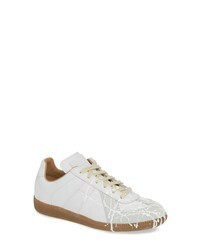 Maison Margiela Replica Lace Up Sneaker $490 Free US shipping AND returns! 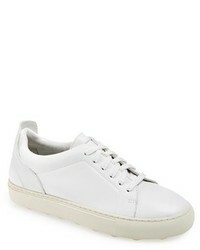 Maison Margiela Replica Sneaker $495 Free US shipping AND returns! 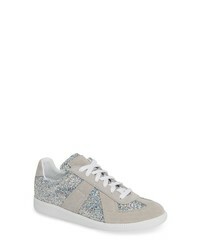 Maison Margiela Replica Glitter Sneaker $353 $590 Free US shipping AND returns! Maison Margiela Replica Paint Splatter Sneaker $395 $660 Free US shipping AND returns! 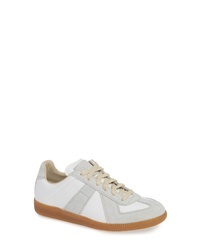 Maison Margiela Destroyed Sneaker $1,090 Free US shipping AND returns! Maison Margiela Destroyed Sneaker $671 $895 Free US shipping AND returns! 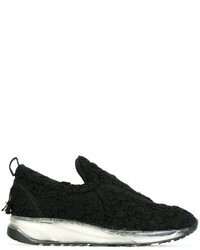 Maison Margiela Velvet Slip On Sneakers $340 $850 Free US shipping AND returns! 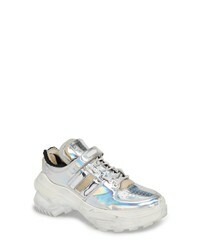 Maison Margiela Slip On Sneakers $1,067 Free US Shipping! 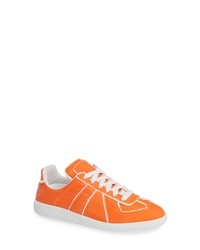 Maison Margiela Textured Slip On Sneakers $408 $584 Free US Shipping! 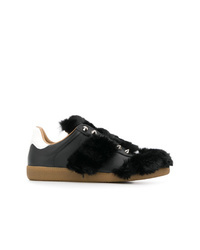 Maison Margiela Studded Fur Replica Sneakers $348 $696 Free US Shipping! 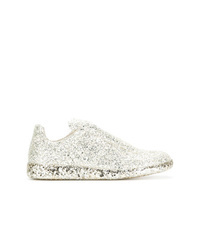 Maison Margiela Replica Glitter Sneakers $432 $617 Free US Shipping! 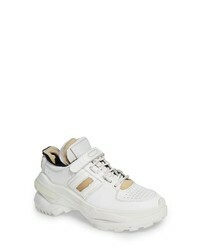 Maison Margiela Ruffled Design Sneakers $308 $617 Free US Shipping!